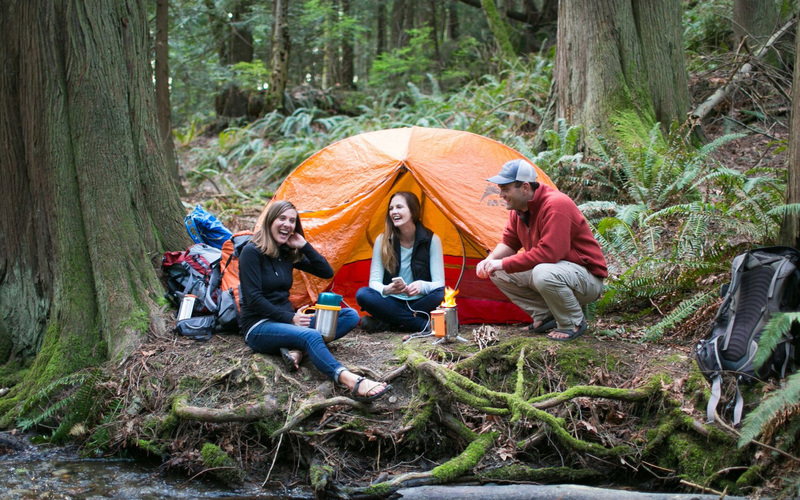 Bring your outdoor adventures to the next level. 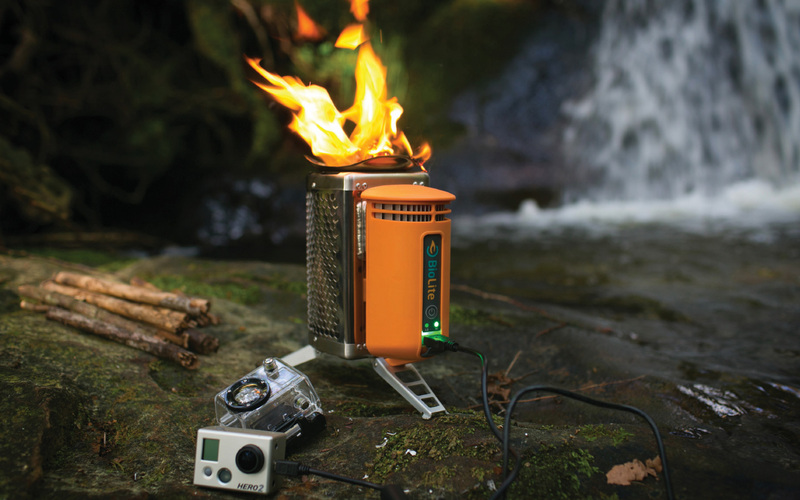 BioLite camp-stoves turn fire into electricity for a truly transformative cooking experience. Forget the fossil fuels and create a smokeless flame using only wood. Power your devices while you make your meals with BioLite’s TEG technology. It’s so hot it’s cool. 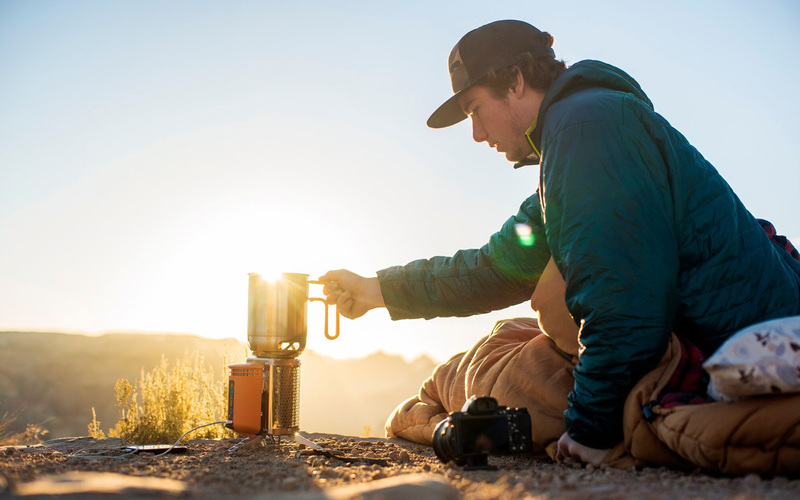 Bring energy everywhere with BioLite products that cook, charge, and light your life off the grid. 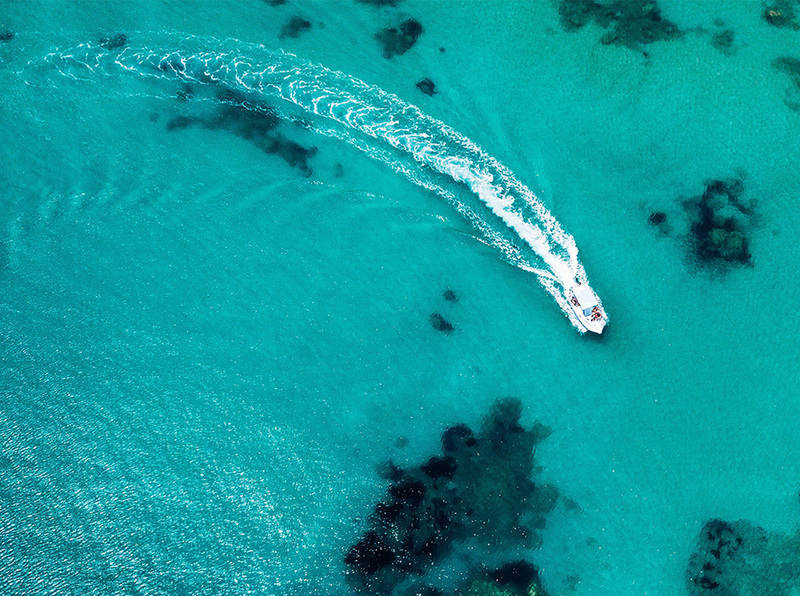 We worked with BioLite on a strategic marketing plan to position it with rural mobile carriers and national carriers in select markets to bridge the gap into national retail. Finding success in these test markets led to initiatives to try the products in stores with broader demographic profile to expand the core audience. We appealed to the urban camper and found steady, measured, and sustainable success. We created an initiative with our retail channels and nonprofits and government agencies to provide BioLite to people around the world. 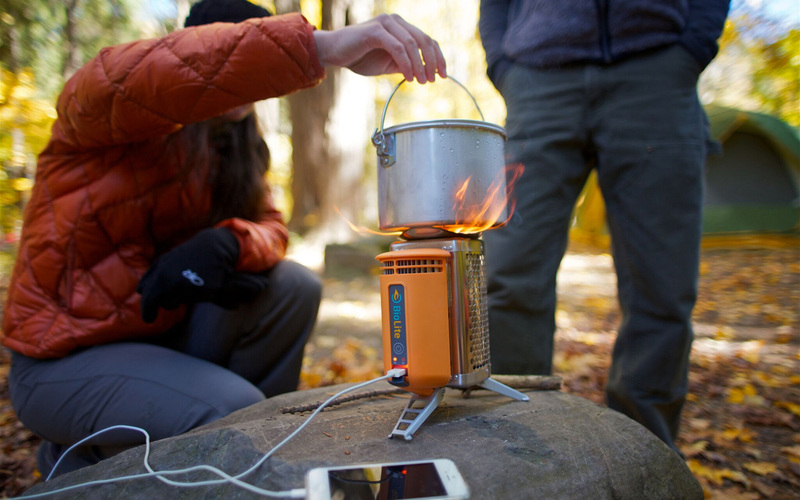 This revolutionary camp stove helps provide clean cooking environments and access to a sustainable source of energy for communities living in energy poverty. 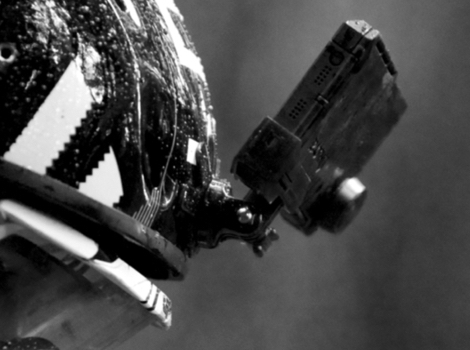 The result was both marketing and global impact.